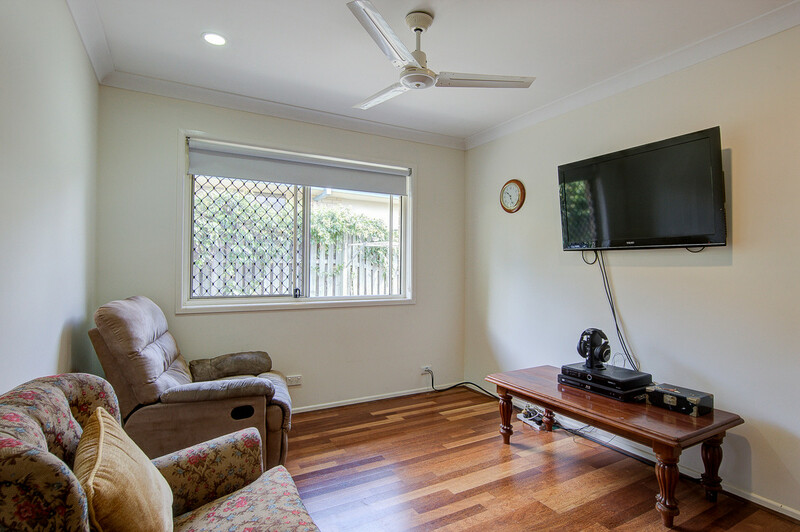 The Owners have absolutely loved living here, but now it,s time to move closer to their family. 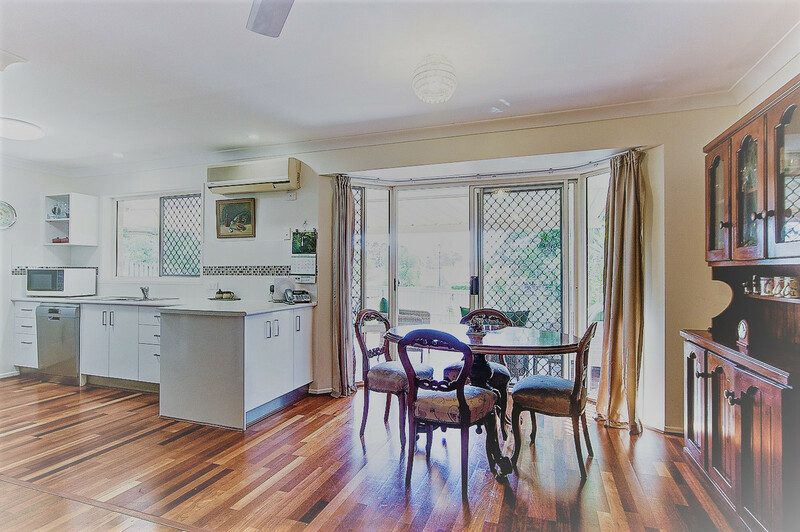 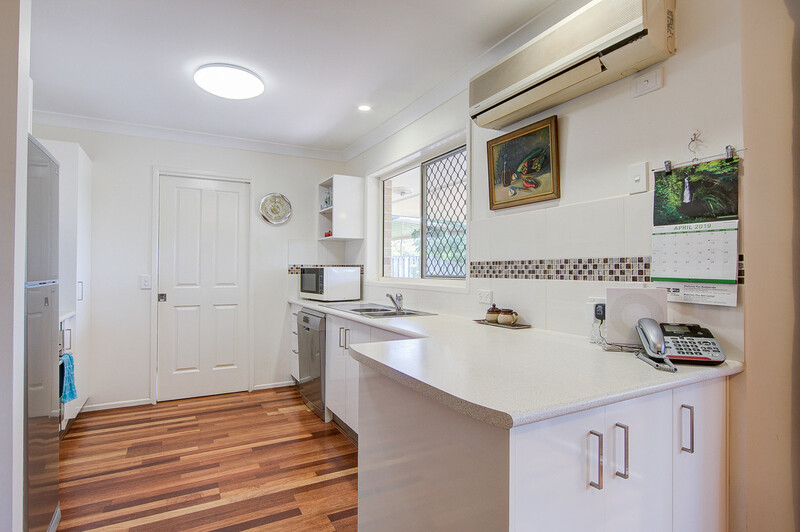 3 bedrooms with a 2 way fully renovated bathroom and kitchen, this property will not disappoint with spacious kitchen, living and huge private undercover outdoor entertaining area. 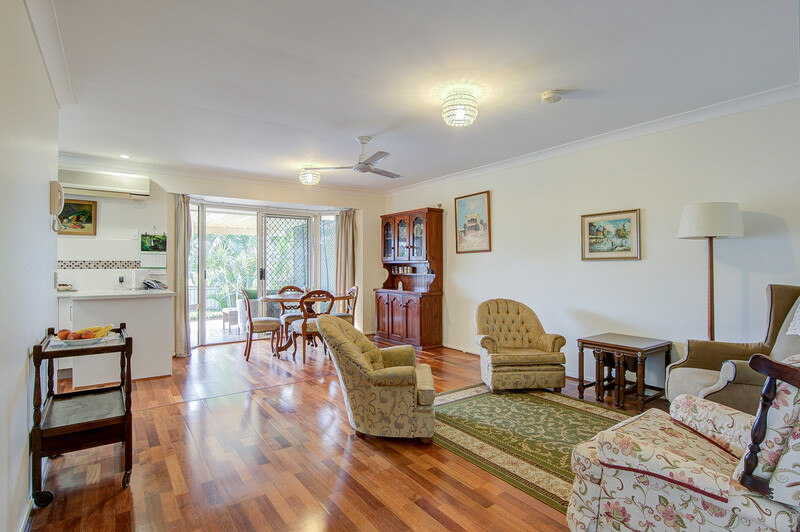 One of the best low set villas in the complex with a north easterly aspect. 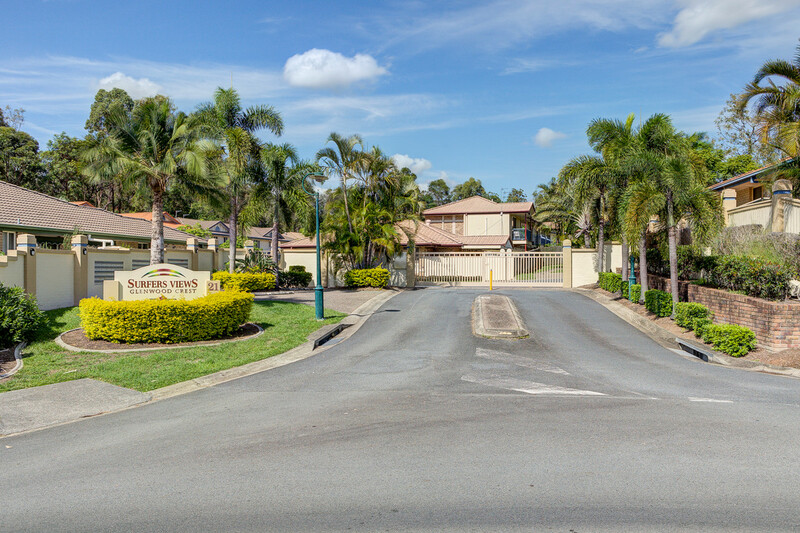 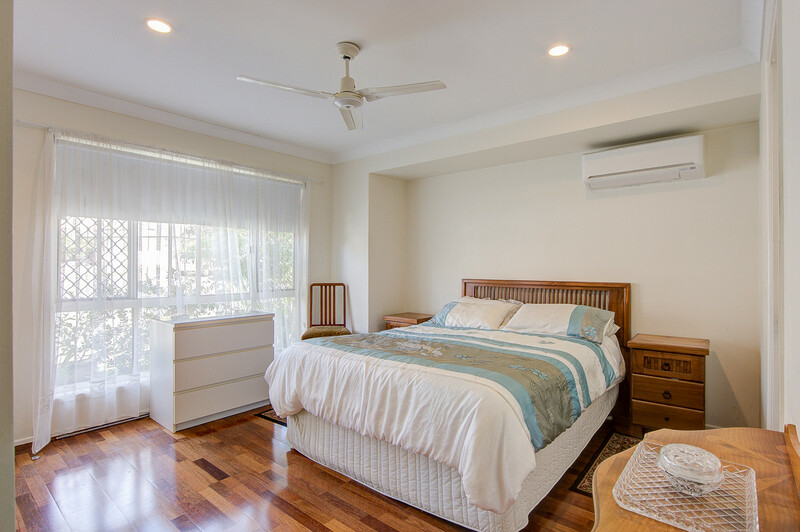 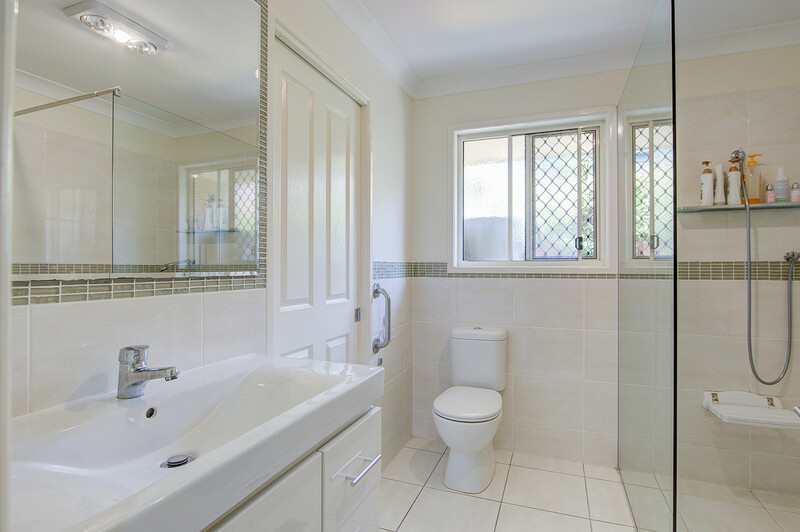 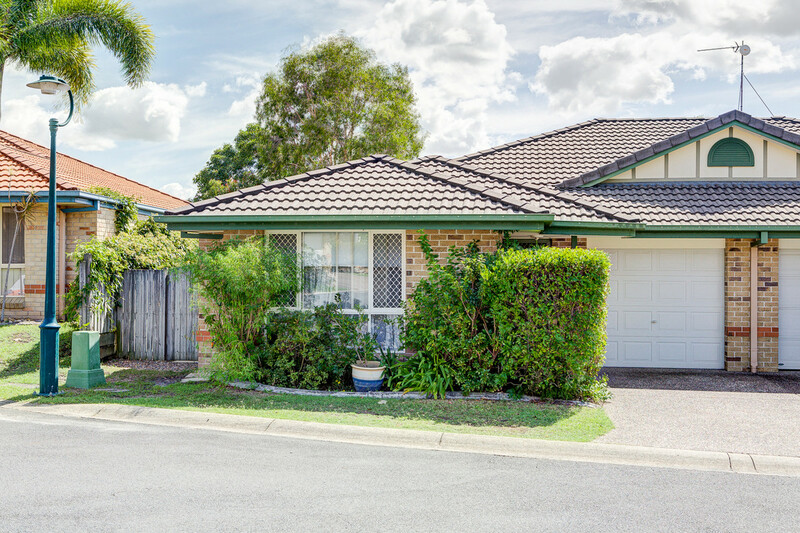 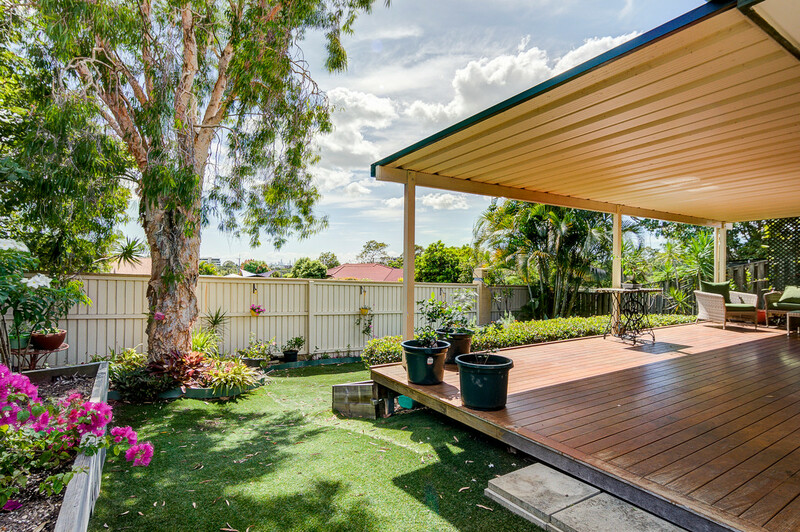 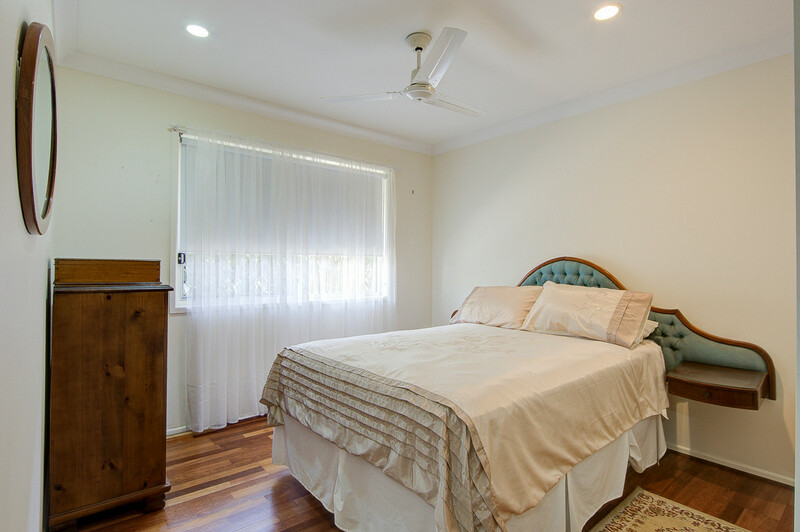 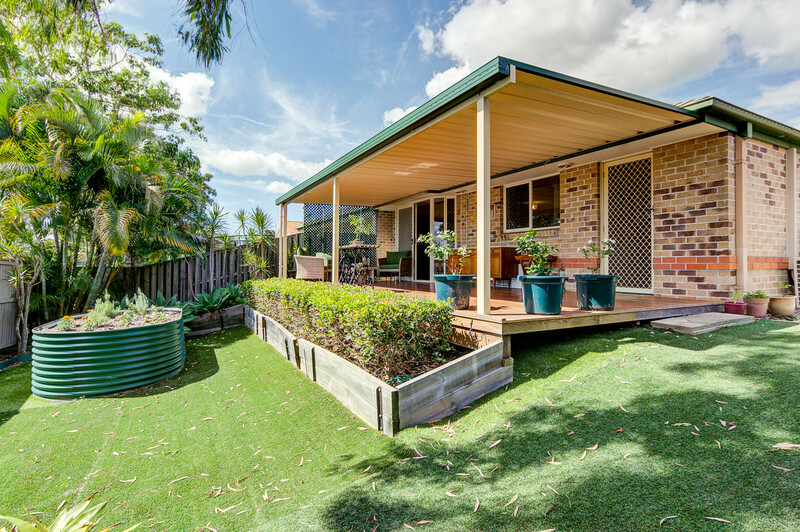 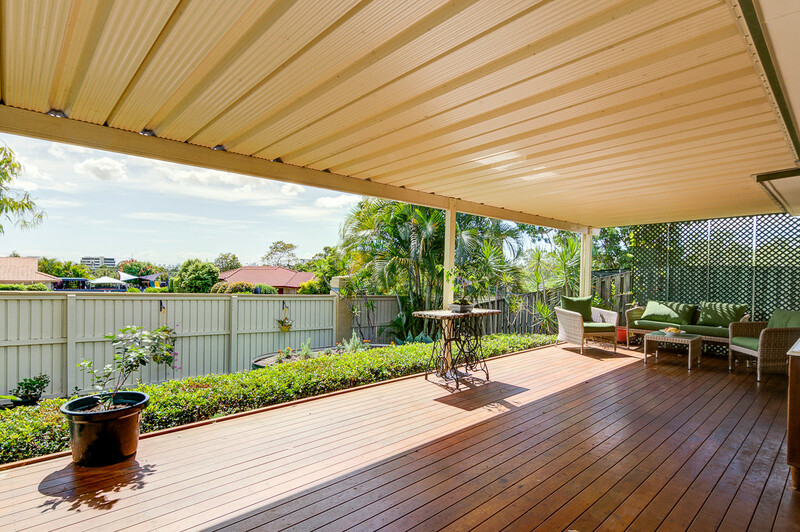 If you are looking for a home with everything on your door step – Buses, trains, schools, Robina shopping centre, local shops, M1 – then look no further!